Actually, this is what all types of hunting should be about. Get. Kids. Into. The. Outdoors! Seriously, youth need to learn how spending time hunting and being outdoors can be a very natural activity in their development. Unfortunately, far too often in today’s world it doesn’t happen that way for many different reasons (or should I say…in some cases, excuses). 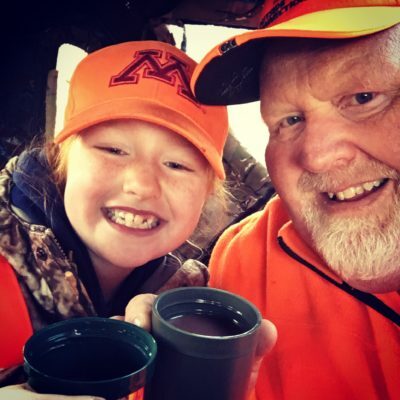 “GIRL POWER” During The Minnesota 2018 Deer Hunting Opener. Not in our deer camp. Nope. We embrace the notion of exposing kids to the outdoors. And yes, often it’s at the expense of adults being successful bagging a deer…but we don’t care. When you take a kid deer hunting the adult is achieving something much more important. Indeed, the child is learning how it’s okay to step away from the computer…the iPad…or the smartphone. 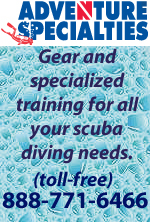 It’s okay to get off the couch and occasionally experience wet toes or cold fingers for several hours each fall. 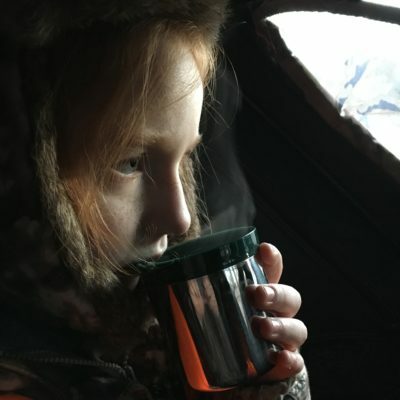 Moreover, for many kids it’s perfectly fine for them to understand shopping for their food from a hunting blind rather than a grocery store aisle. Kids need wholesome experiences during their maturing years and the deer woods certainly provides that incredible learning opportunity. 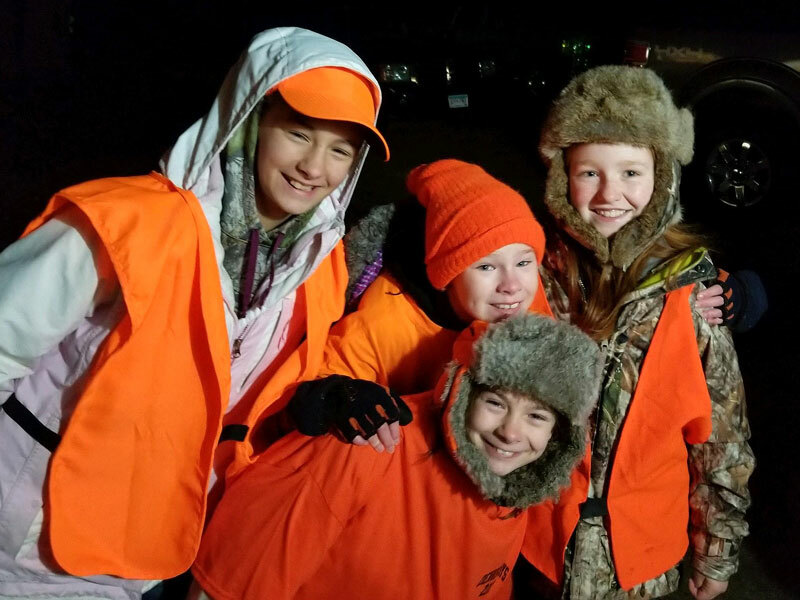 This past weekend (and again this coming weekend) we welcomed kids to join us during our organized deer hunt. 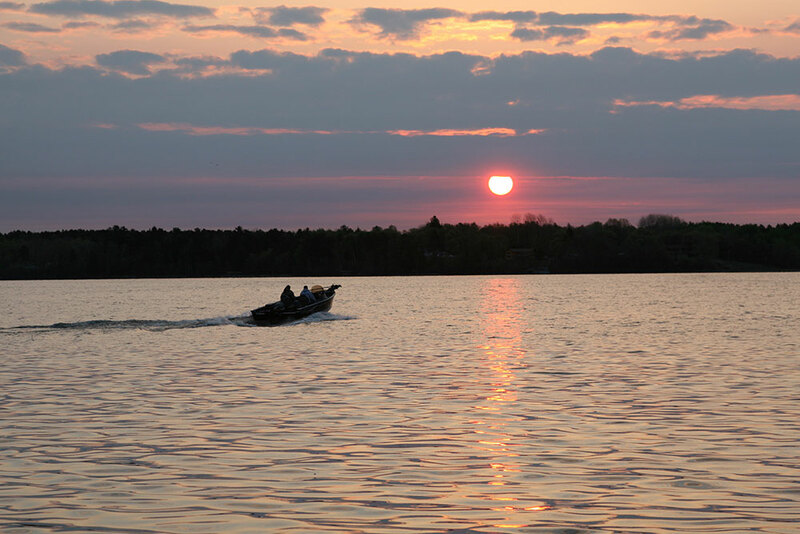 Six adults were hunting in our woods…and so were 4 kids all under the age of 12 years. Not only that…each of the children shared something else quite special—it was “girl power” time. Yes, it just so happened there were 4 girls the first weekend and possibly there will be 5 tagging along this coming weekend. How cool is that? 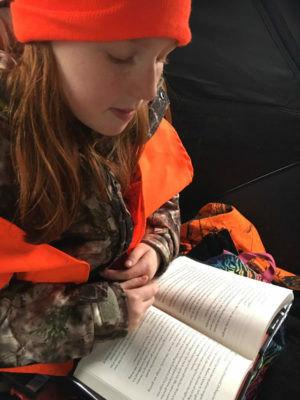 Seriously, it’s one thing to have the youth out hunting…but it’s even better when you teach young women just how much fun it can be hunting with their dads. Elsie Taking A Break From The Boredom To Do Some Reading. Actually, my 10-year old daughter, Elsie, has now been hunting with me since the ripe old age of 4 years old. Last weekend for the opener I think it was safe to say she was even more excited about hunting than her dear Ol’ Pops. I say this because even though we had to rise from bed early for opening morning…she informed me how she had experienced a very sleepless night waking 5 times due to the excitement of what was to soon occur the next morning. And that’s wonderful. It’s important to harness that excitement from an early age and then find ways to turn it into fond, lasting memories. At this point, Elsie can’t remember spending early Novembers doing anything other than deer hunting. She was too young to remember the days when deer hunting meant staying home with mom waiting for dad to return with stories from the woods. Now, she’s out living the stories and developing the vivid images of what she experiences in her own mind. Honestly, whether you duck hunt, pheasant hunt, fish, or whatever you do in the outdoors it’s so important to involve your kids. Don’t have a kid…borrow one from a sibling or even a trusting neighbor. It truly is that important to expose all youth to the outdoors at an early age if they’re to develop a life-long appreciation for living a life as a sportsman. 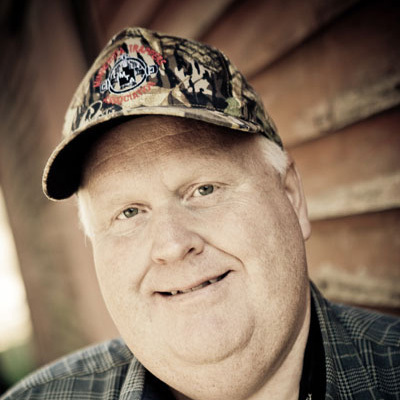 When I look at so many other hunters and fishermen I see their reasons for not taking youth along to be rather selfish. 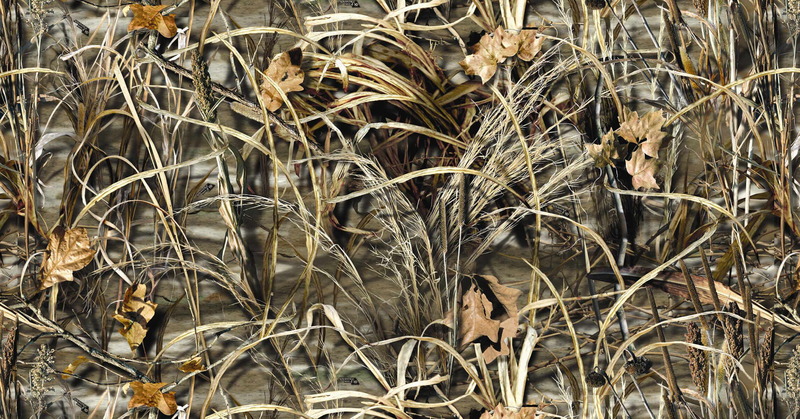 Oh, sure, quiet time in the blind or tree stand is probably not going to happen. You bet…you can count on kids to move or make a noise when it’s least opportune. And, of course, they will cough or sneeze without ever even trying to suppress such bodily actions…but they’re learning. With Elsie, I’ve discovered that if we’re going to sit in a blind for 5+ hours we need to seek creative ways to fight boredom. I often encourage her to bring a book so she can read. In fact, that book reading was rather challenging last weekend in the rain. Oh, we were in a blind offering some protection…but with windows open there was constantly water spraying as it hit the screen windows. You can bet dad, as well as Elsie, kept a watchful eye on the school library book to make sure nothing was damaged. 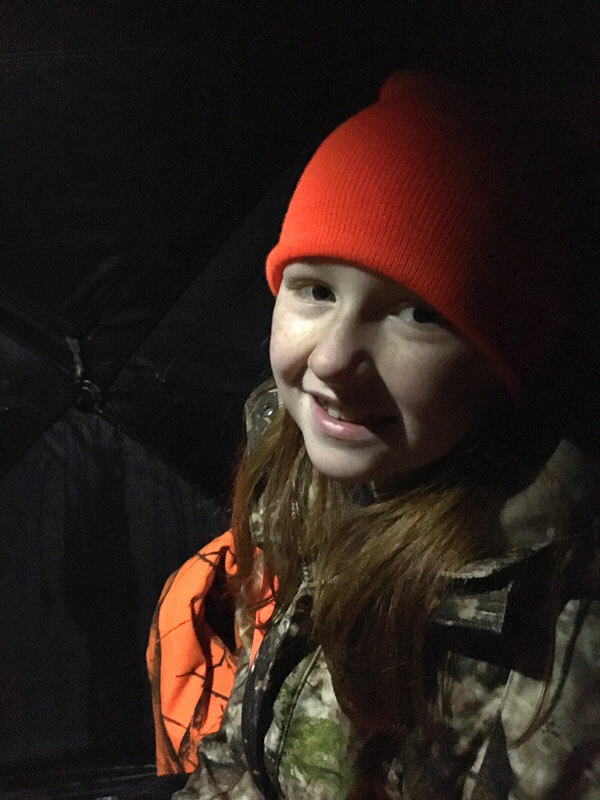 Smiles In The Deer Stand Is Always A Good Sign. But there are other ways to fight boredom. Play guessing games…quietly sing songs by changing the lyrics to use the word “deer” and mention things found in the woods…heck, occasionally we even watch and look for deer or other wildlife movements. Certainly for me when (or if) the day ever comes to go hunting without my little partner it’ll be a sad day, indeed. We do some of our best bonding while together in the woods sharing various outdoors experiences. Every once in a while I get to teach her something about the outdoors to better help her develop into an outdoors savvy person. Then, every once in a while, she reminds me just how wonderful it still is to view the natural world through young eyes willing to appreciate even the simplest of things nature has to offer.